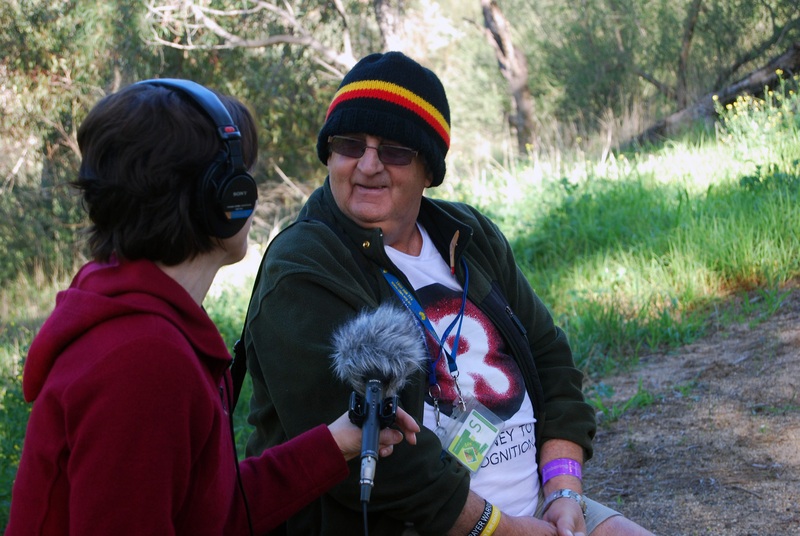 Gretchen Miller from ABC Radio National interviewed member of the Barkly Arts Centre’s Scattered Tribes project Uncle Roy Alexander about the trees that are so important to his life. 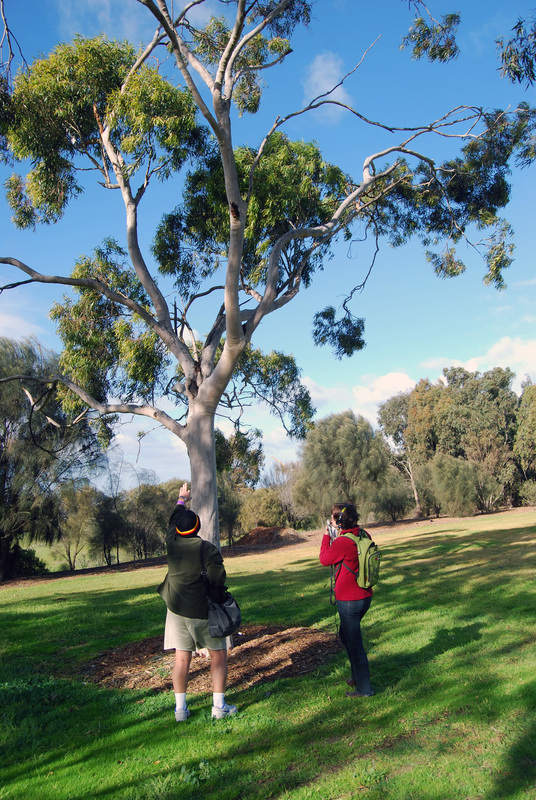 These trees at Pipemakers Park in Maribyrnong have played a central role in Uncle Roy’s healing and are the subject of “Family Tree” a photographic artwork made by Uncle Roy and Liss Gabb. 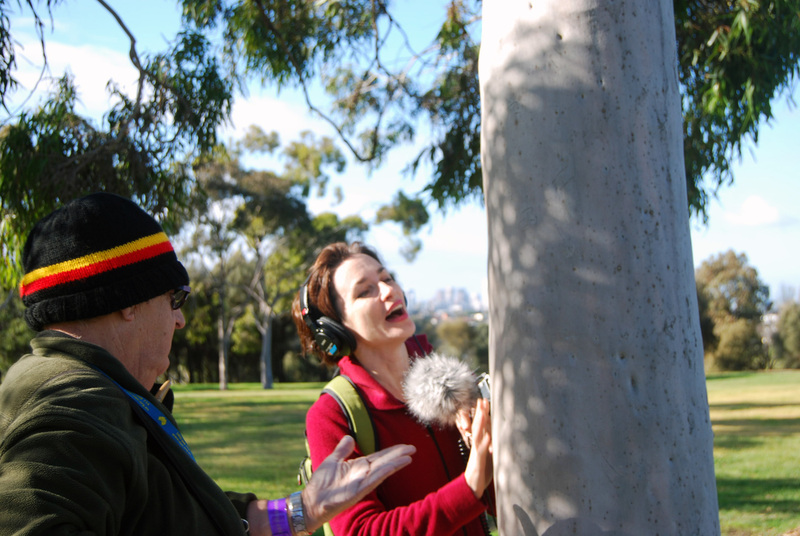 The interview will be part of a radio documentary about the profound relationships with trees that people can have during their lives. 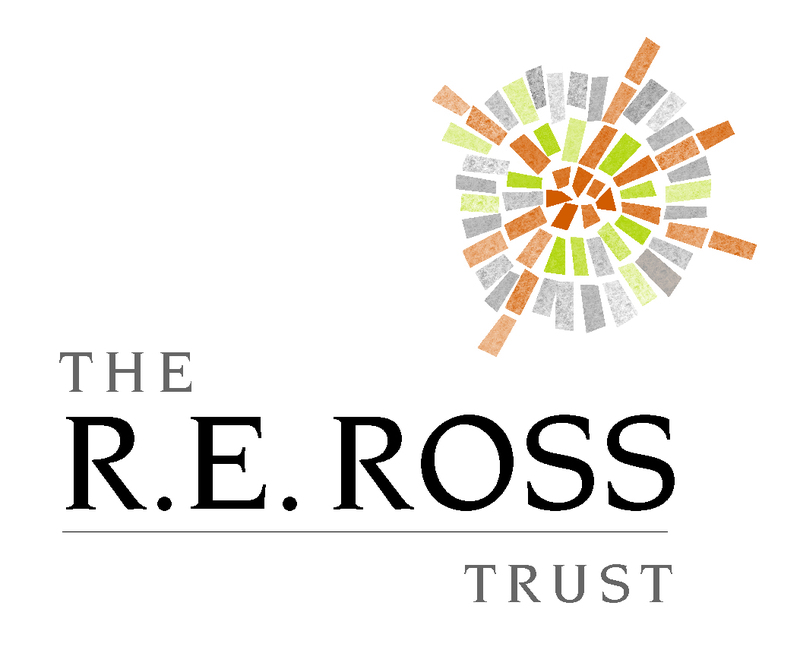 Program will go to air in October 2013 – will keep you posted about when!